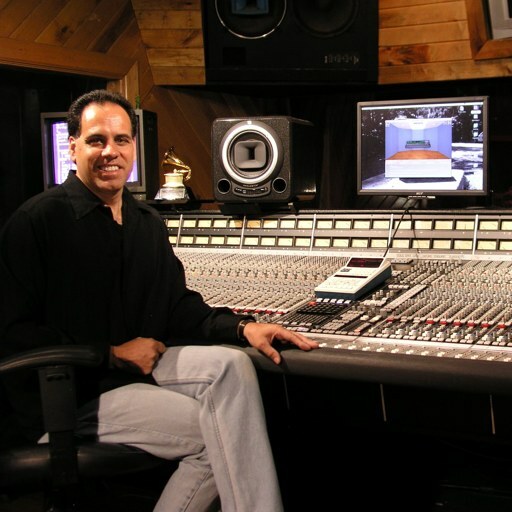 Phil Magnotti is a Multi-Grammy award winning Audio Engineer. With over 25 years in the professional audio industry, Phil has extensive experience in all aspects of recording mixing, mastering, audio production, film mixing, and live sound mixing. Phil has acquired over 200 major label credits. Two Grammy awards for Mixing/Mastering, Two Grammy certificates for Mastering, and 12 more Grammy nominations for work other audio work that has made Phil one of the most in demand mixers / mastering engineers in the industry. Since 1984, Phil has been the chief recording engineer at the Carriage House Studios in Stamford CT, where he oversees all production, recording, and technical issues. Phil was also employed by Digidesign for eight years as a Northeast Product specialist and is certified as a Protools operator in Music and Post Production. He currently works as an independent engineer/producer and owner of Silvermine Studios in Norwalk, CT. Excellent course on the art of mastering music; perhaps the most comprehensive and detailed I have seen to date! It was nice to watch Phil Magnotti master a song from start to finish, as well as highlight some of the software he likes to use. I would recommend this course to any budding mastering engineer regardless of what DAW they use. 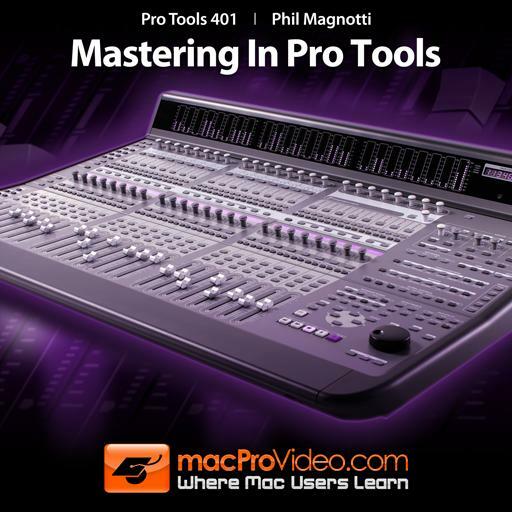 Good course on Mastering using Protools. A must see for any home producer. Phil Magnotti is definitely my go to person when Im seeking advice on mastering, his tutorials are a store house of knowledge that I'll return to time and again. 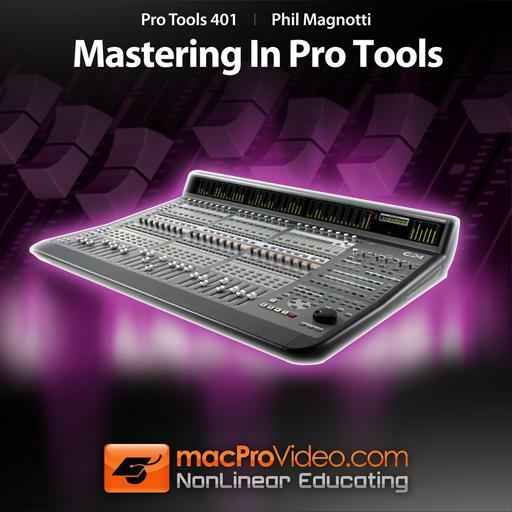 Phil Magnotti took me to school with mastering with Pro Tools, this course is as invaluable as MPV is to my education in the field of music. Its very good for those who needs to initiate in mastering. You can use it in any newer version of Pro Tools (even the 11). For sure it opened my horizons to achieve new levels! Thanks! Extremely informative. Answered a lot of questions that i had. Love the technique and theory behind every action. The only thing that i wish there was more of is perhaps some more time ear training and really being able to hear the subtle dynamic changes added to the mix. The theory behind it was well enough explained that you didn't actually need to hear these subtle nuances it in order for you to understand what was taking place in the mix. Finally some mastering "secrets" let loose. The curtain is pulled back. But still somewhat subjective. I hope you can find someone else and get a different perspective. Great Tutorial!! you'll be able to master like the pro;s after seeing this tutorial. The Video's on the order to set up your plugins and how to adjust them are very helpful.